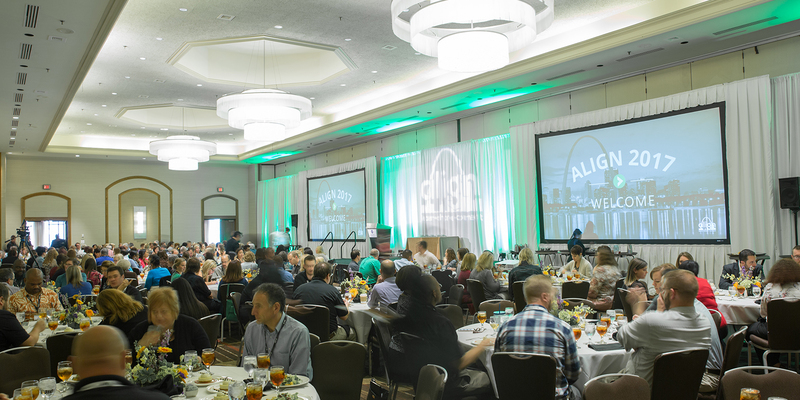 BizLibrary’s 10th annual ALIGN Employee Training Conference recently concluded after three days of keynote presentations, breakout sessions, special events, and important announcements about new features for BizLibrary products. The conference was held September 11-13 at the Hyatt Regency St. Louis at the Arch. 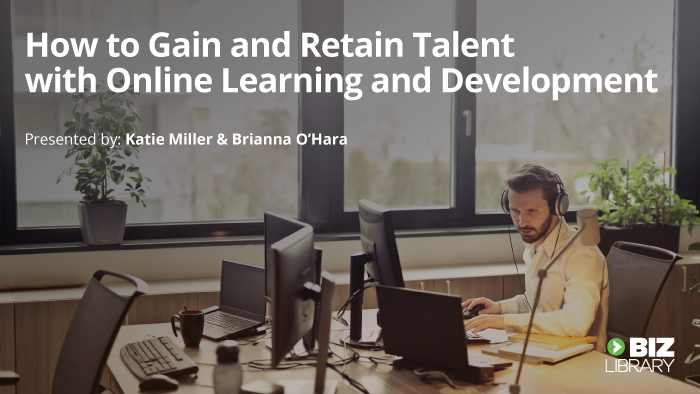 ALIGN brings together learning professionals and practitioners across industries to discuss best practices and trends within training, employee development, and learning technology. Keynote sessions at ALIGN 2017 were presented by Max Meadow of Brandon Hall Group and Garry Golden of futurethink. 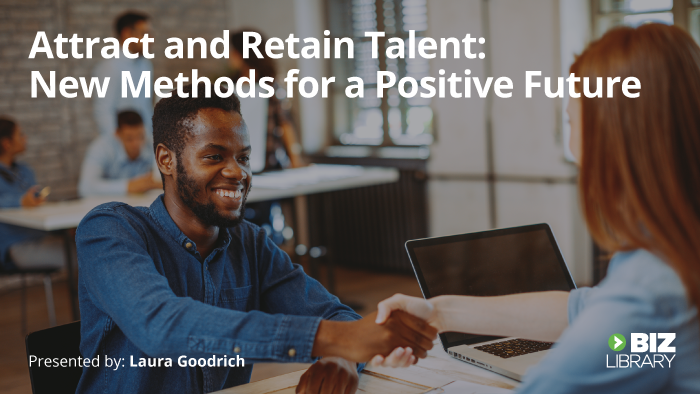 Garry discussed how learning and development professionals can employ futurist strategies to stay innovative and ahead of the curve in their industries. The keynote from Max reviewed the results of a survey conducted jointly by Brandon Hall Group and BizLibrary, to gauge the state of employee training in 2017. Full results from this survey will be published later in the year. 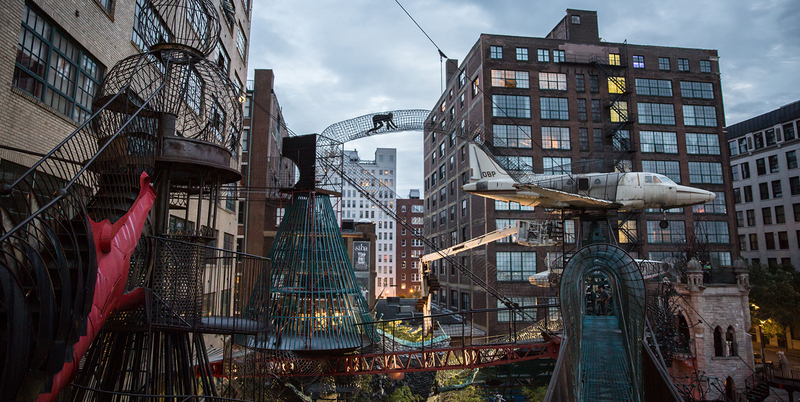 This year’s networking event was held at the St. Louis City Museum, where attendees could follow up all their networking time by exploring the unique architecture of this one-of-a-kind attraction. 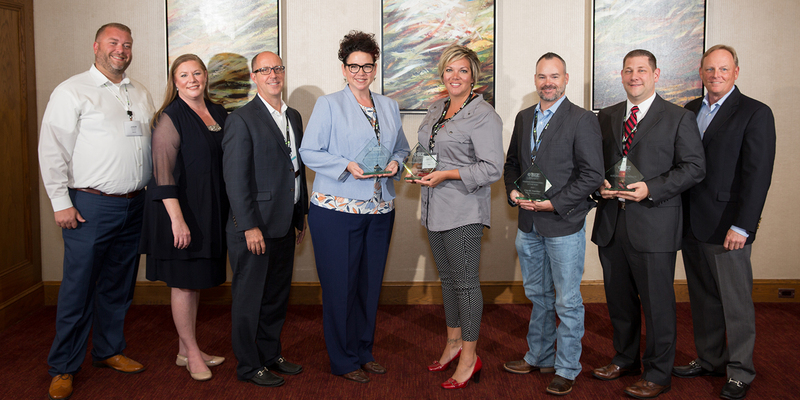 Also at the ALIGN conference, BizLibrary announced the winners of the 2017 Excellence in Employee Training Awards at the awards luncheon. 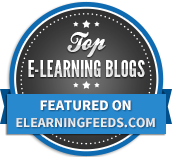 This innovative group of companies and individuals use BizLibrary’s online training content and learning technology solutions to deliver employee training and development programs to their employees. Congratulations to all award winners and award nominees for their dedication and continued pursuit of excellence in employee training! BizLibrary will be hosting next year’s ALIGN conference September 17-19, 2018. BizLibrary is dedicated to HR and learning professionals, focused on providing the best and most complete online training solutions. Our content engages employees of all levels, and our learning technology is a dependable and progressive catalyst for achievement. Armed with our expert Client Success and Technical Support teams, clients are empowered to solve business challenges and impact change within their organizations. We make working with us easy and aspire to be your online training partner.